A compilation of photos of dancers of Ballet Philippines. Poetic verses by Rhona Lopa complement the photographs. 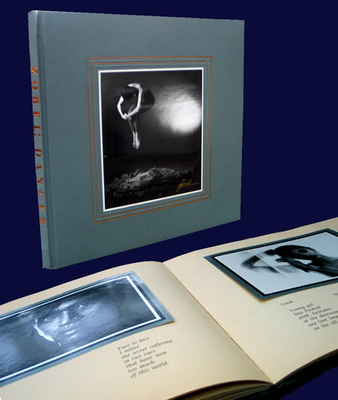 Book has 28 actual photos of dancers.